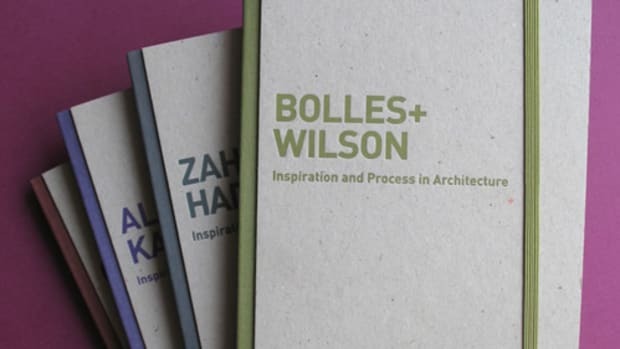 A staple for note takers and doodlers alike across the globe, the Moleskine notebook remains the quintessential accessory for creatives in an increasingly digital world. 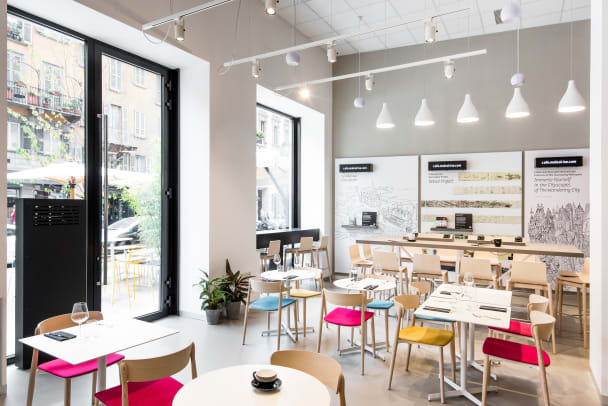 The company is celebrating all things Moleskine with a new cafe concept in its hometown of Milan, Italy. 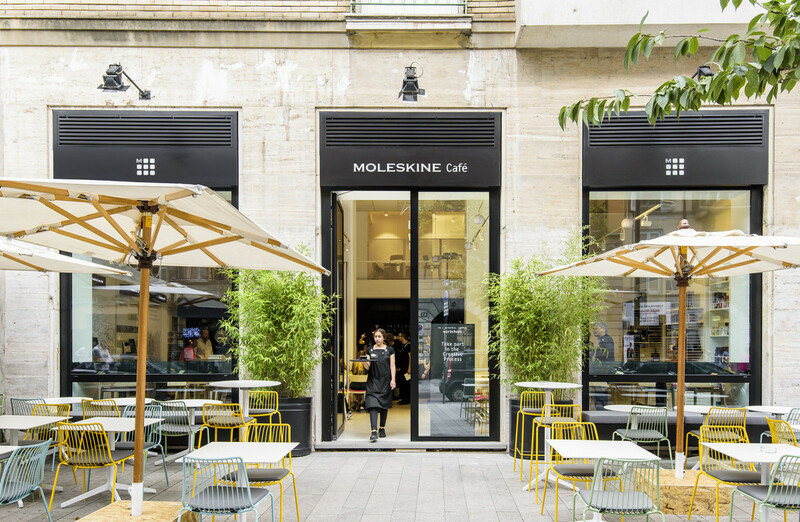 The Moleskine Cafe serves up coffee from Milan-based roaster Sevengrams as well as a variety of food items for breakfast, lunch, or a snack. 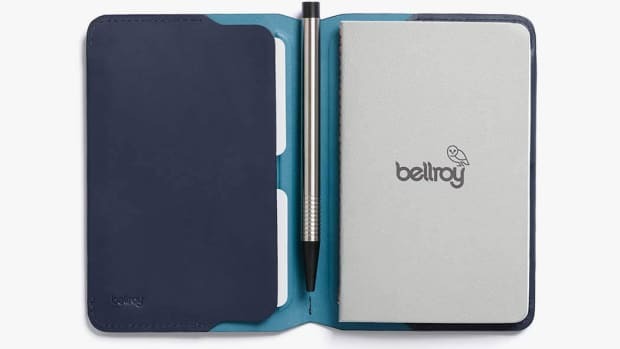 Of course, you&apos;ll be able to restock on notebooks and a wide selection of their bags and accessories. 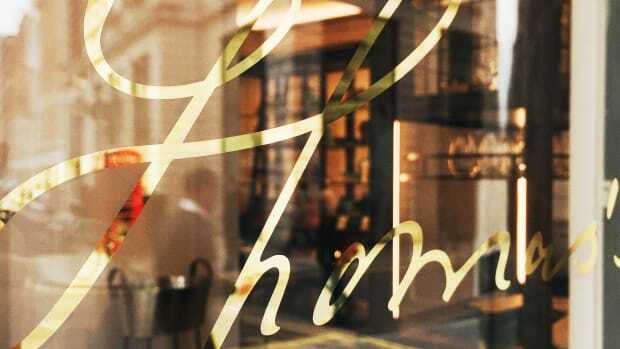 The cafe is located at Corso Garibaldi 65 in the Brera Design District.